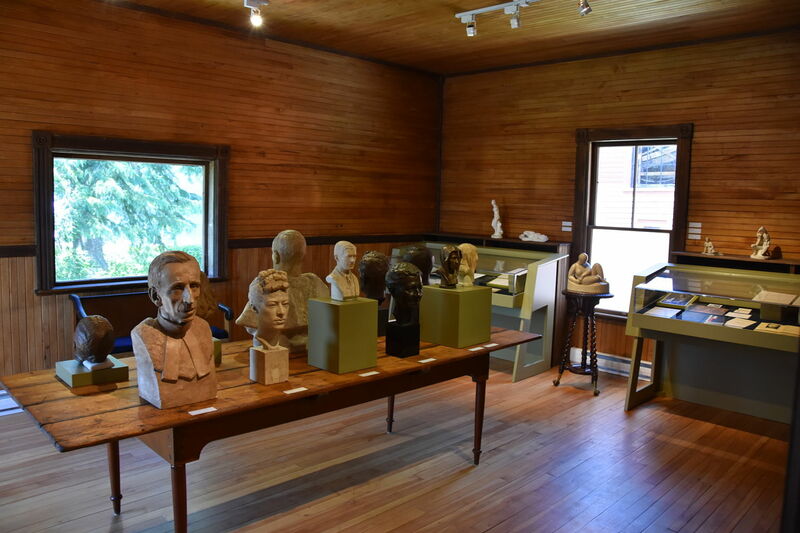 This exhibition displayed a variety of Orson Wheeler’s sculptures. 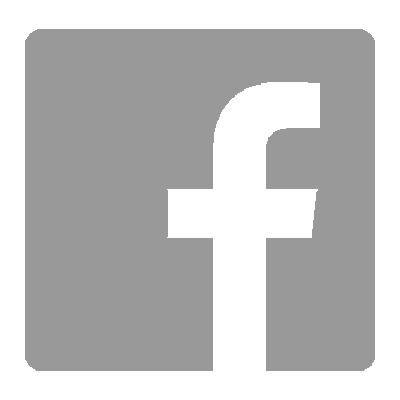 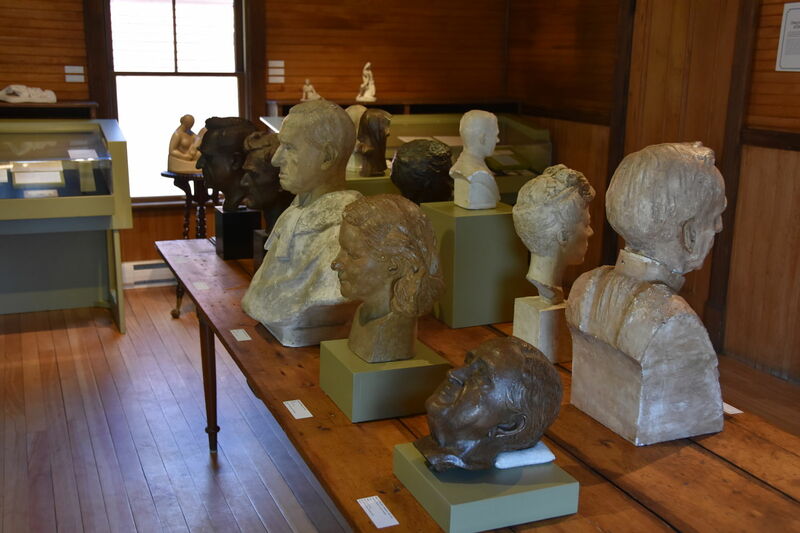 The Colby-Curtis Museum processes a large collection of sculptures as well as artifacts and archival documents from Orson Wheeler, born in Barnston, Qc. 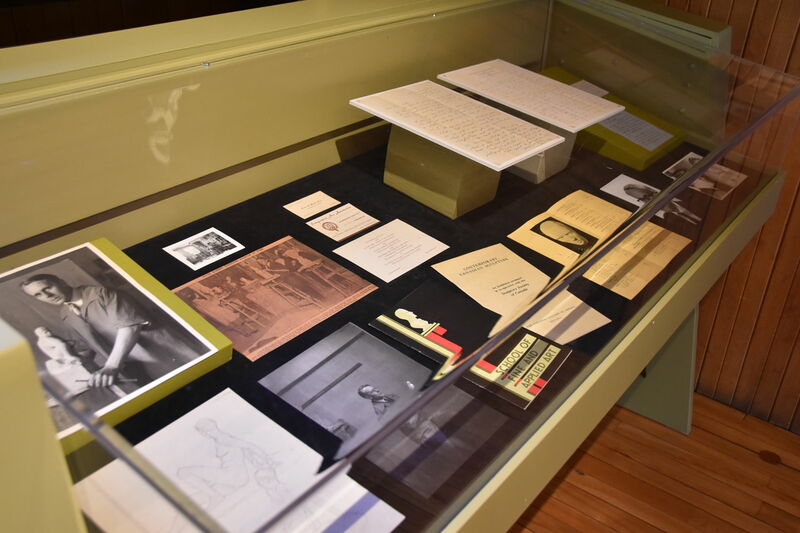 In addition to the Colby-Curtis Museum collection, we presented artifacts and documents from Bishop’s University, Concordia University Archives, Canadian Guild of Crafts and McGill University. 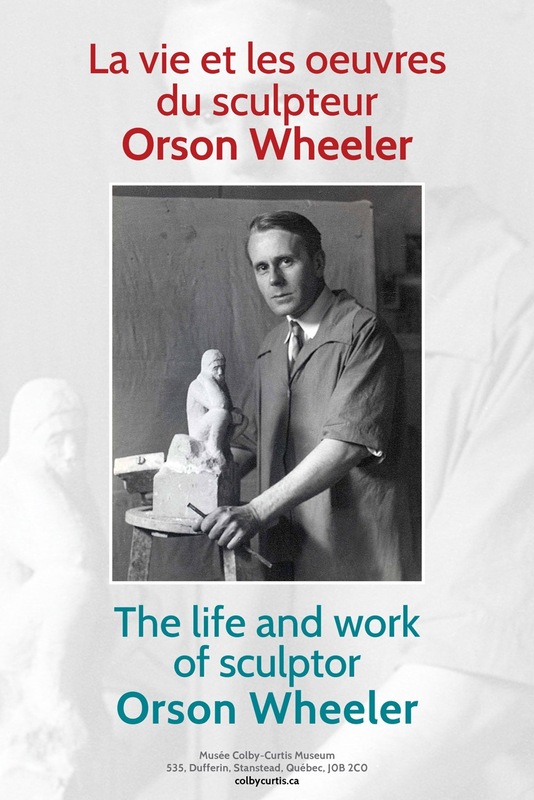 The exhibition followed the evolution of Orson Wheeler career path of as a professional sculptor and professor at Sir George Williams University. 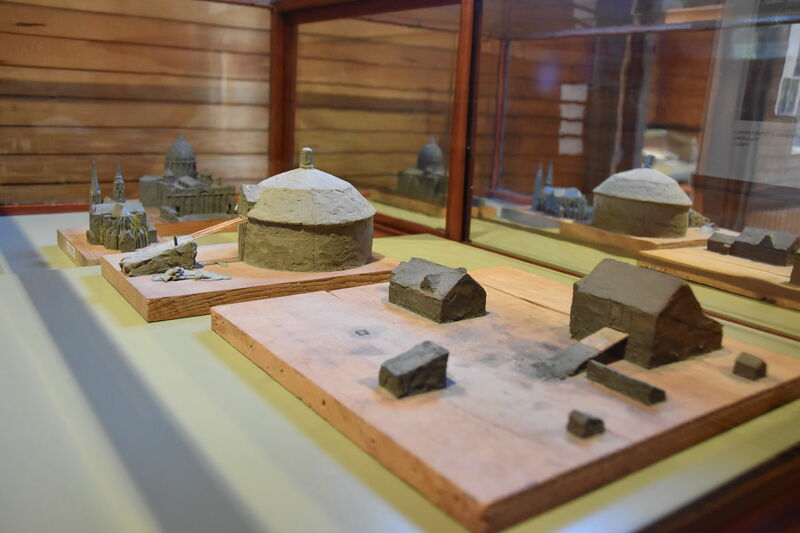 This exhibition has been open in conjunction with the lecture of Professor Barbara Barclay on June 18th, 2016.